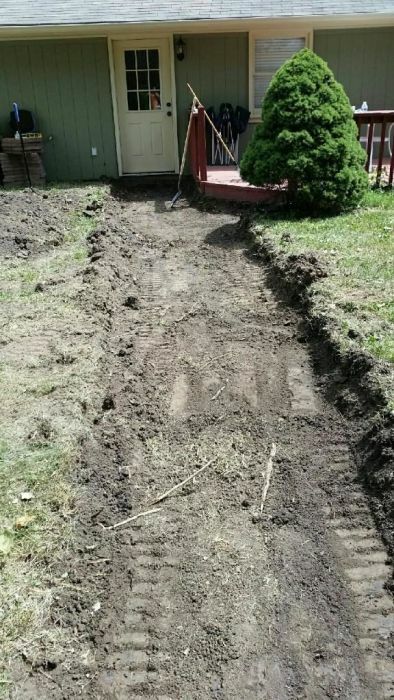 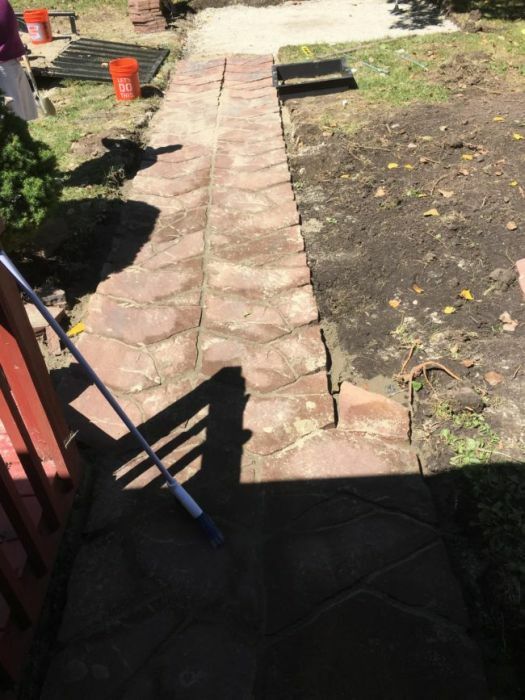 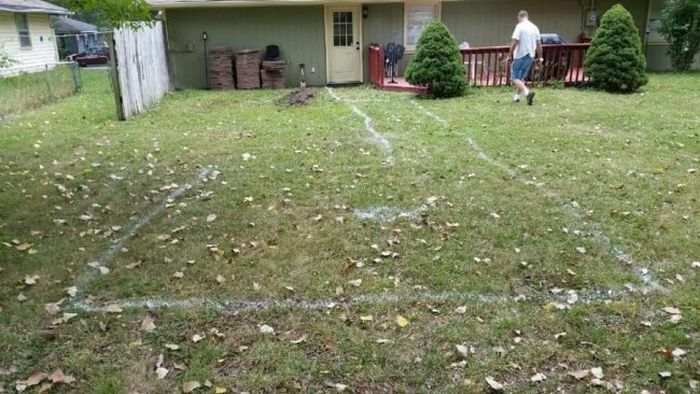 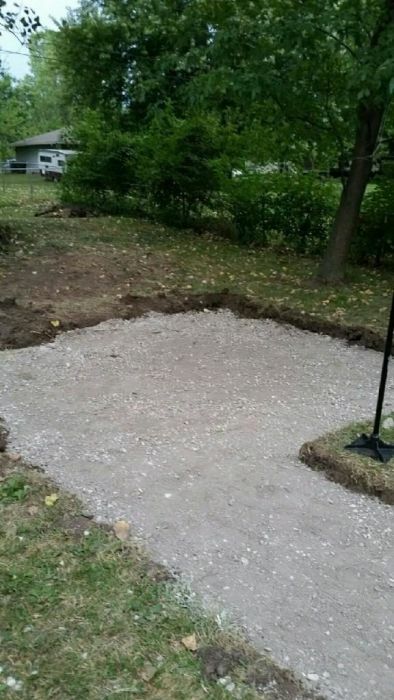 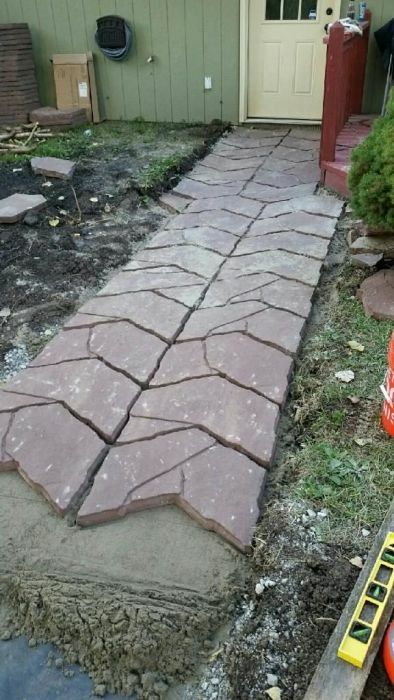 Redditor adf56830 decided to take a DIY approach when renovating his backyard and it paid off big time. 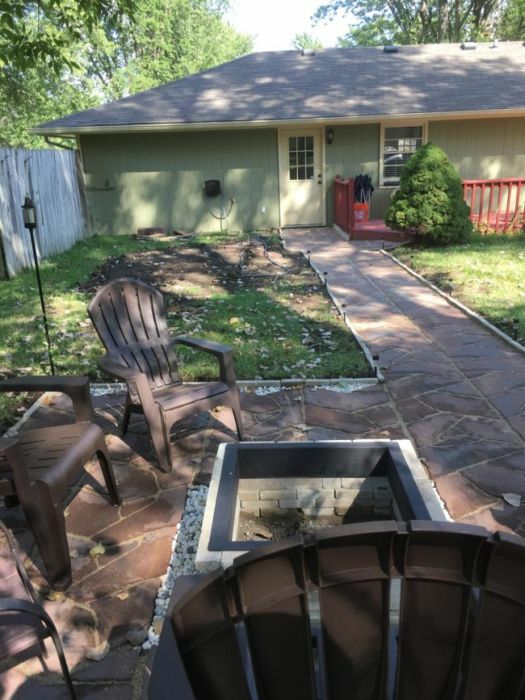 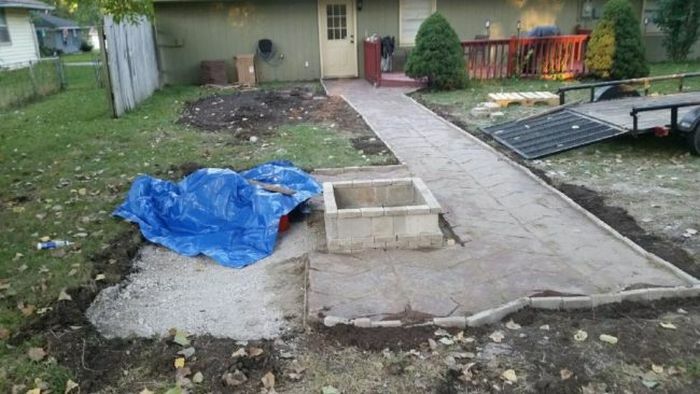 With one weekend and a budget of $1,000, he made some major improvements. 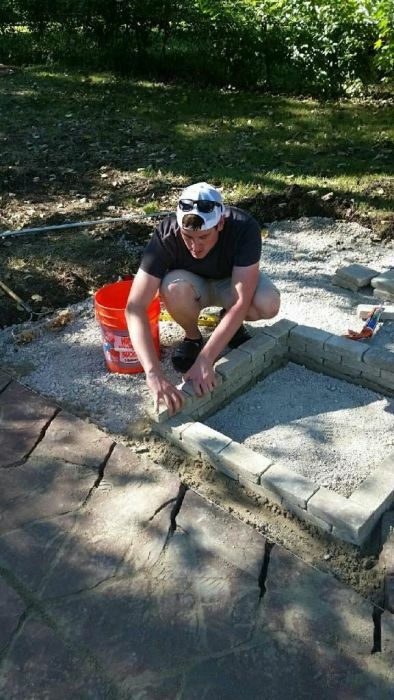 The term "major" is a stretch.